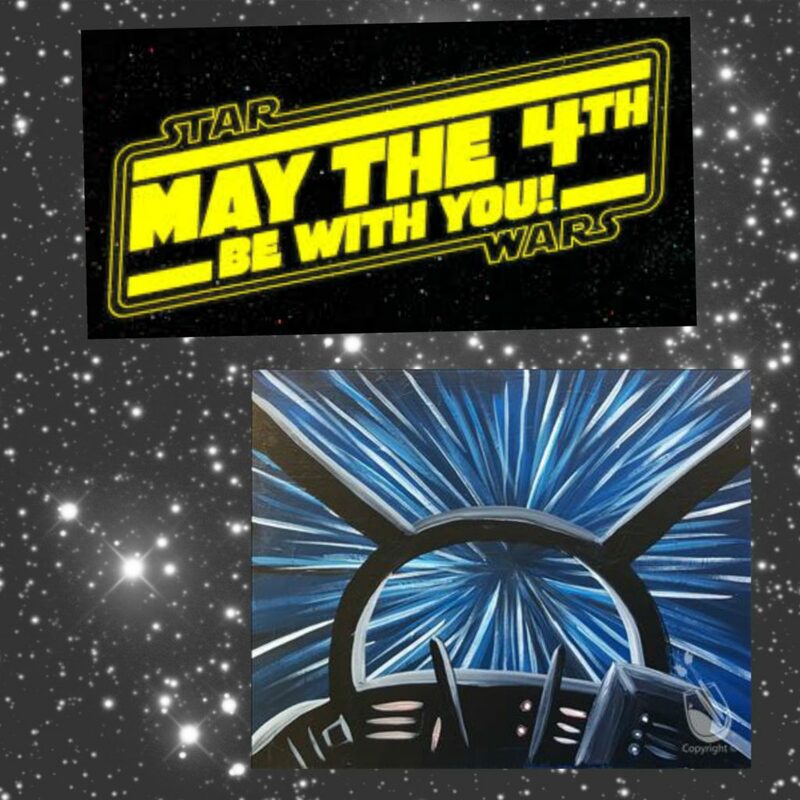 Home > EVENTS > May the 4th be with you! Come Geek out at our May the 4th be with you event! Dress up or dress down in your cosplay gear and have a great time with our artist Josh!